Sargon was born in Castro Valley, CA, but shortly after moved to the Central Valley where he was raised most off his life. Once, he turned 18 he moved to the Bay Area to work at his fathers business. At that time he also began going to school and studying to get his Bachelors degree in Marine Biology and Structural Engineering, with a background of an associates degree in natural sciences. 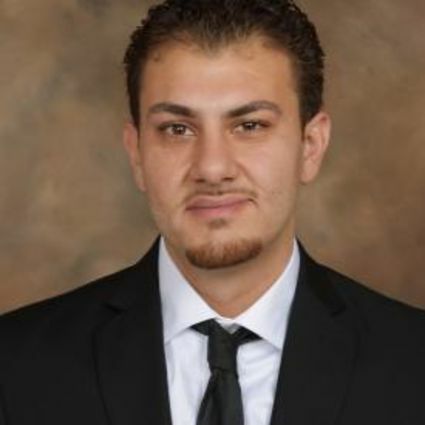 Sargon’s background in construction fueled his passion for real estate. When he’s not selling homes he enjoys being outdoors as he is an avid fisherman! Sargon goes above and beyond for his clients to make sure they’re always satisfied!